More for your teaching or OT iTool Kit! 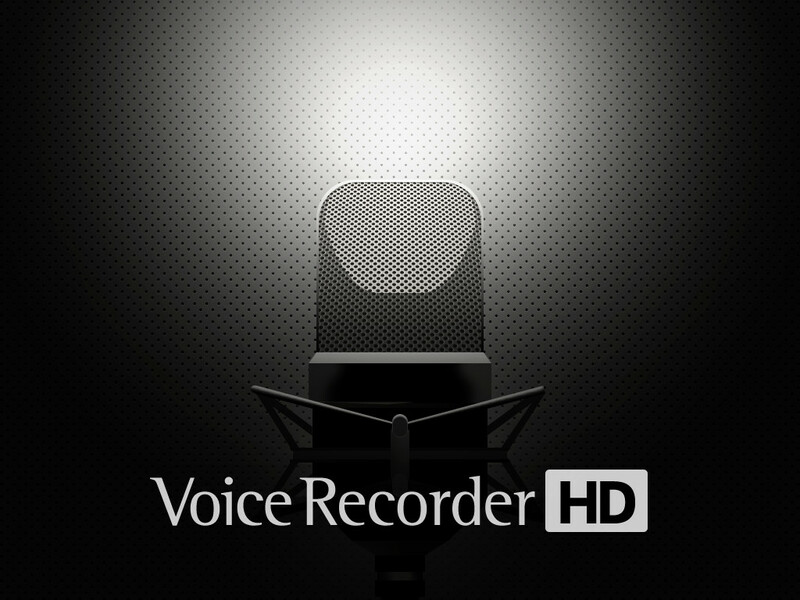 This entry was posted in App Reviews, Apps for OT's, Apps for Special Needs, Digital Recording, iOS, iPad, Voice Recorder and tagged App Review, iPad, occupational therapy, Voice recording. Bookmark the permalink. Thanks for sharing the post and reading the blog!! !